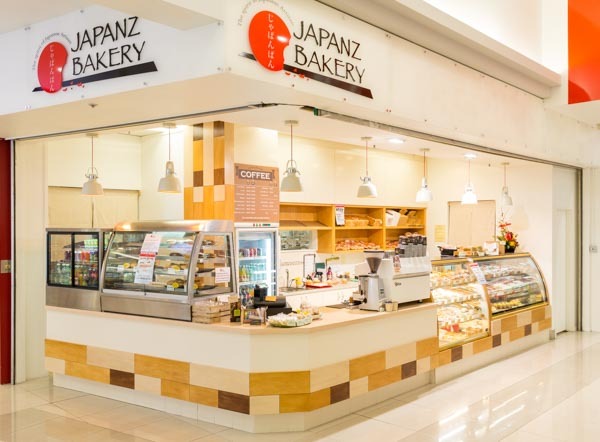 If you think the name Japanz Bakery sounds familiar, then you would be right. 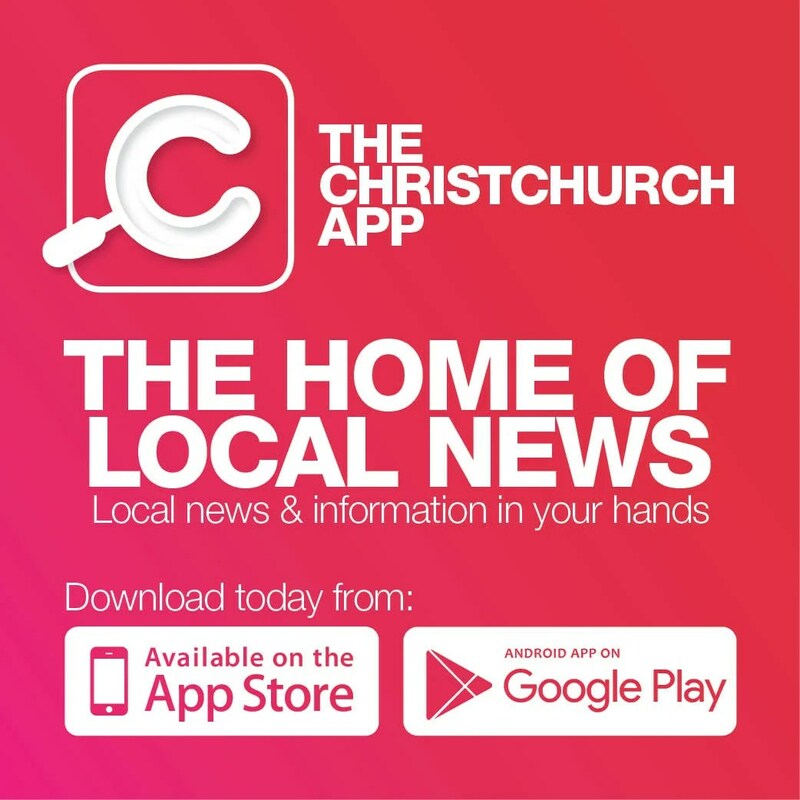 The quality baked eats with a Japanese flavour and friendly customer service you’ll find here have made it a firm favourite in Christchurch for years. 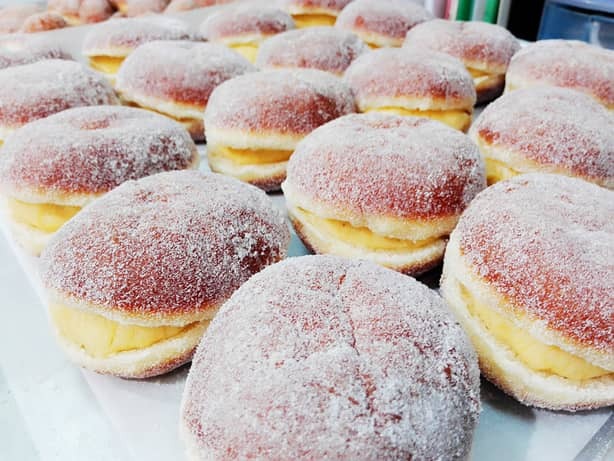 Four years ago, Japanz Bakery moved from the original central CBD location to SouthCity Centre at 555 Colombo Street, where it continues to thrive thanks to a loyal customer base and the selection of delicious delectable delights. Always popular are the croissants, gingerbread men and cream donuts. There are four flavours of donut to choose from; Custard, ChocoCustard, Redbeans and CoffeeCream. Plus, $15.50 gets you a box of six donuts to share. Japanz also specialises in a range of beautifully prepared gift boxes and made to order cakes. With the festive season well and truly upon us, now is the perfect time to order one. There’s a choice of three flavours: green tea, fruit and of course, chocolate, each a mouth-watering offering and beautifully prepared. With a range of styles and sizes, Japanz’s cookie gift bags are a must, with gingerbread men and assorted flavoured cookies becoming the perfect stocking filler. So rest assured, your favourite bakery with a Japanese flavour is still alive and kicking, giving you lovingly baked delights made fresh each day.